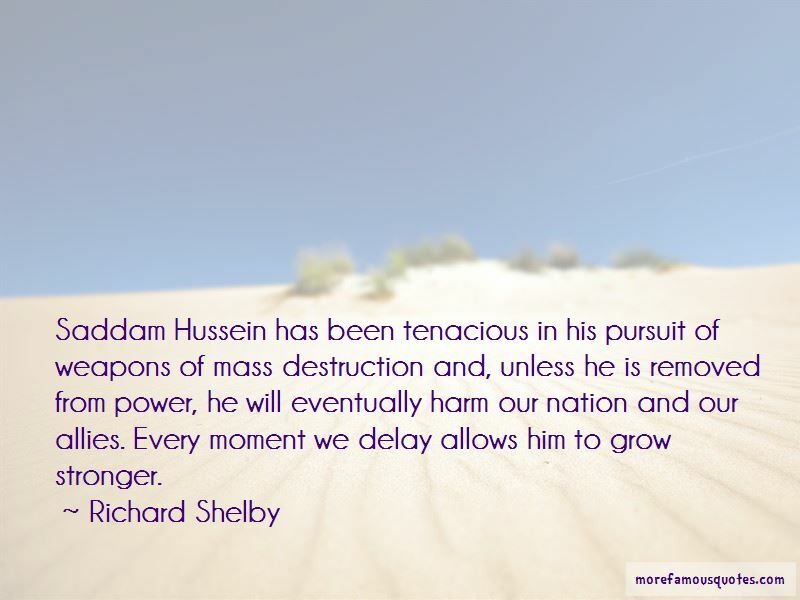 Enjoy the top 13 famous quotes, sayings and quotations by Richard Shelby. All of us want to see the details of any legislative plan if there's going to be a legislative response, but Congress, I believe, is in the mood to do whatever it takes to win this war against terrorism. I share the Presidents commitment to fighting and winning the war on terrorism. 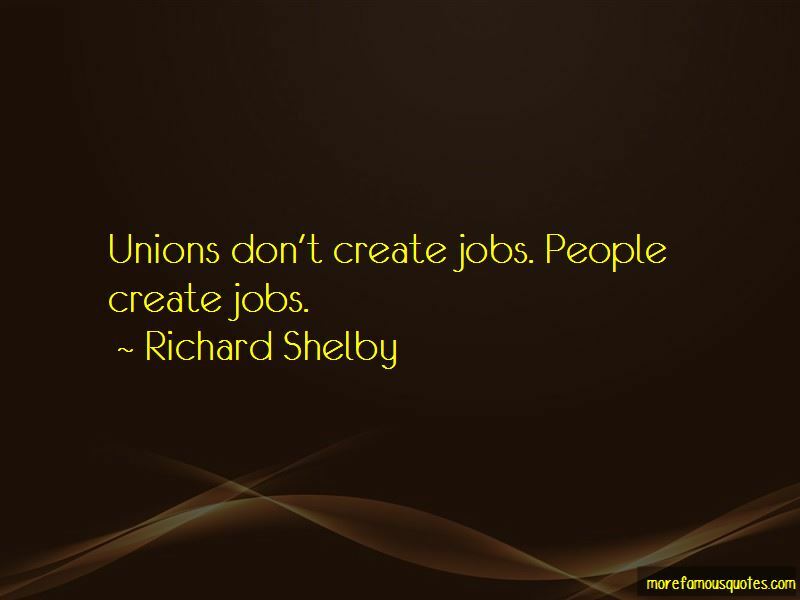 Unions don't create jobs. People create jobs. 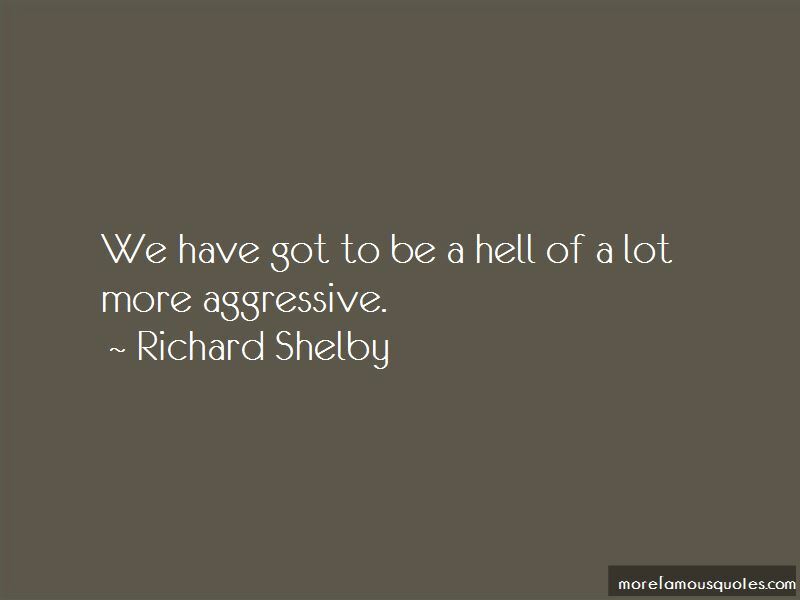 Want to see more pictures of Richard Shelby quotes? 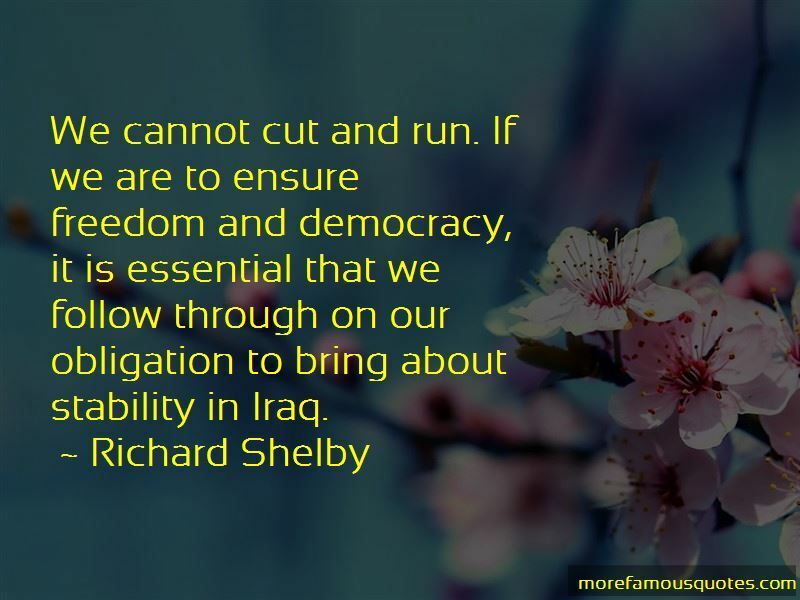 Click on image of Richard Shelby quotes to view full size.